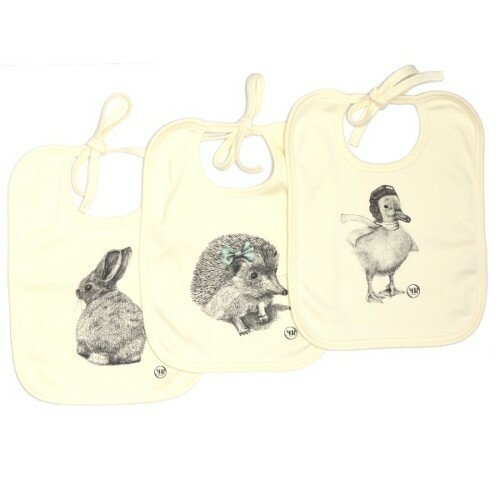 100% organic cotton, our bibs protect from any spillage whilst being super cute and comfortable. 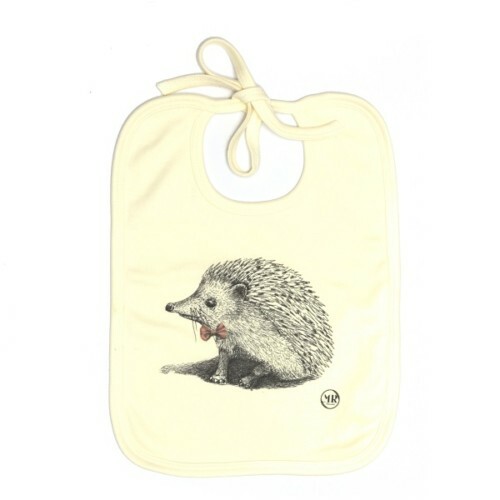 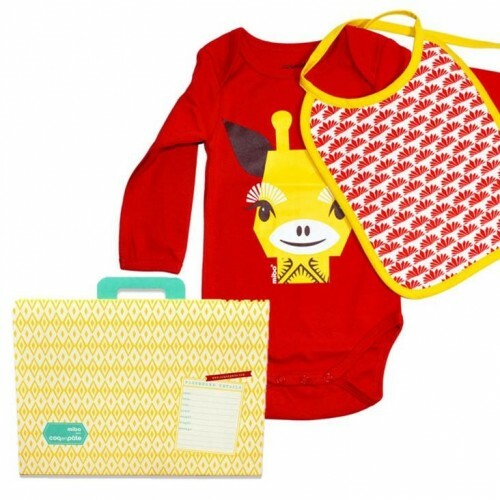 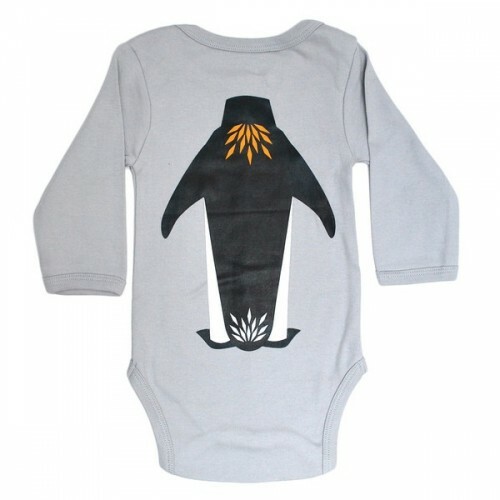 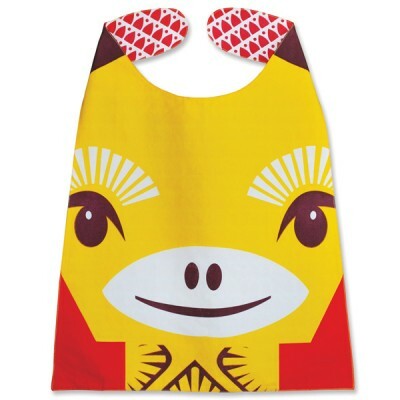 We have baby feeding bibs, toddler bibs and exclusive baby gift sets including bibs. 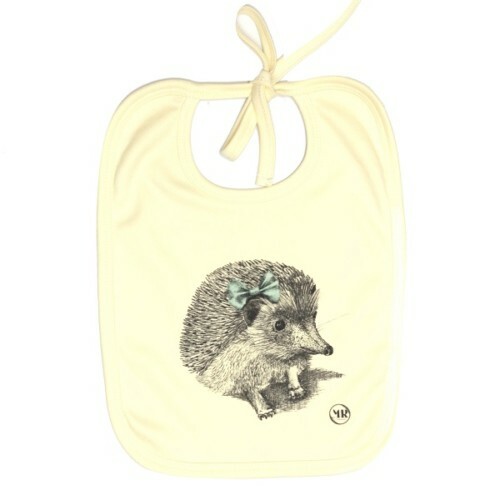 So this should provide you with plenty of inspiration for baby gifts, baby showers and new mum presents 😉 We’ve got it all covered!